Ever wish you could go backpacking through Europe without the backpacking part? It’s possible to see the most magnificent places throughout the Old Continent with transportation and lodgings provided—all you have to do is go! The moment you’ve been waiting for months and months has finally arrived! Your international flight to Europe is about to touch down in Holland. Your first full day in Europe begins with a drive through the Dutch Lowlands. 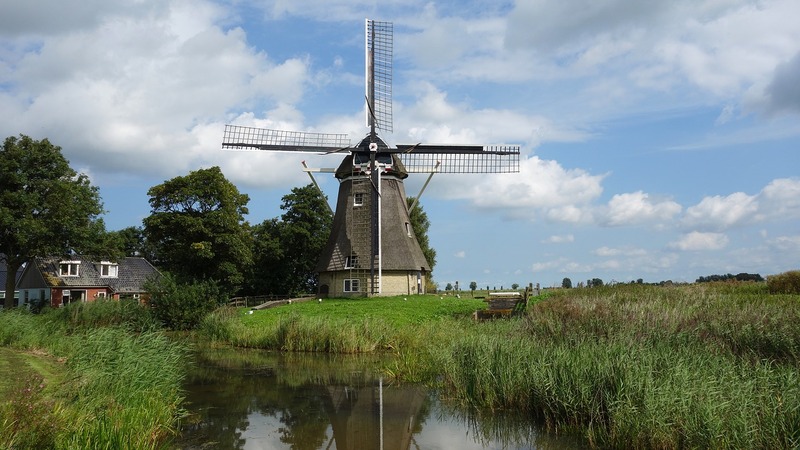 Because the majority of the Dutch countryside is at or below sea level, you will see many dikes, canals, and windmills throughout the green heart of Holland. You’re going to love the Dutch “gezelligheid,” a kind, convivial, comfortable feeling—it’s everything you imagined Holland would be. It’s all about the canals, cafes, and ceramics during your day-trip to Delft! As you walk through the picturesque streets, medieval architecture is everywhere you look. Corner cafes offering Dutch pancakes lure you in with their sweet smells. 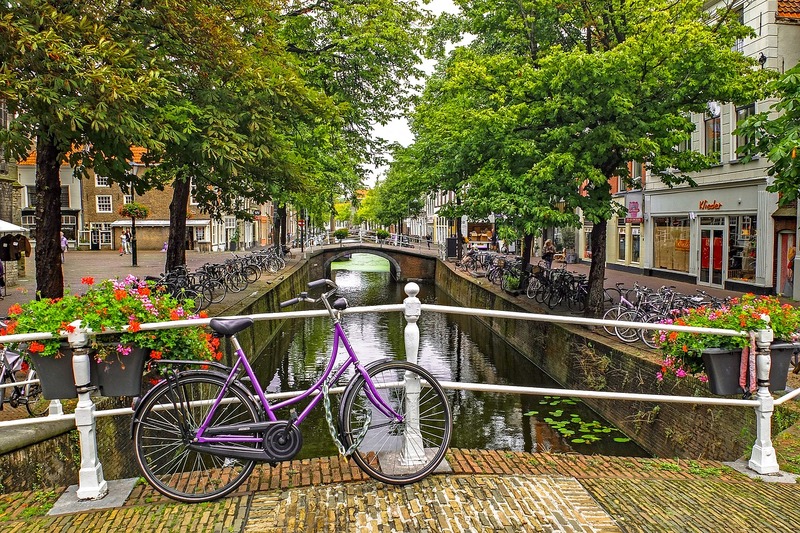 Be sure to stop and admire the charming canals that wind their way through the city. In any store, you’re all but sure to find the famous blue Delftware pottery. Pick some up for your dining room at home to remind you of this charming city. Head to Antwerp, Belgium today. For lunch, sample Belgian waffles at one of the colorful cafes while admiring the guild houses surrounding the main square. If you’re a chocolate fan, you won’t be able to resist the endless selection in the chocolate shops. Heading toward Germany, the stop at Margraten American Military Cemetery is an emotional one. The graves of over 8,000 American servicemen from World War II are here. Pay your respects to the men who fought for liberty and justice for all. Willkommen in Deutschland! Welcome to Germany! Glide down the Rhine River past quaint villages, medieval fortresses, and hillside vineyards known for their distinctive wines. The village of Heidelberg and its castle exude the spirit of Germany. Explore the Old Town and imagine yourself in the days of knights and squires. Nothing compares to the romantic hamlet of Rothenberg. This medieval village is straight out of a storybook. Walk the cobblestone streets, hear the sounds of the bell tower, and stop in the many shops, including Käthe Wohlfahrt’s Weihnachtsdorf where it’s Christmas year-round. The Medieval Criminal Museum is a must. Learn about the different devices of torture and tools of punishment from more draconian times—then lighten up as you travel the Romantic Road (one of the Top 10 Road Trips in Europe!). Day 7: Oktoberfest is everywhere! Even if you aren’t in Germany at the end of September (when Oktoberfest is celebrated), you can still enjoy the experience of drinking German beer and eating schnitzel to your heart’s content. The Hofbräuhaus is one of a kind beer hall where the celebration of Oktoberfest goes on all year long. Be sure to try the traditional foods and hoppy beers during your visit. Austria’s Innsbruck is one of those European cities you will fall in love with. The Imperial City (as it’s known) has hosted the Winter Olympics twice, has incredible mountain views, and is an architectural beauty thanks to Maximilian I, ruler of the Holy Roman Empire from 1493 to 1519. Be sure to check out the Bavarian Palace or Tyrolean Show and Dinner to get immersed in Innsbruck’s culture. Italy lies on the other side of the Alps, a country full of history, culture, and excellent food and wine. To the north is Lake Garda, Italy’s largest lake. Its sheltered location in the Dolomites gives the area a subtropical climate rich in vegetation, including oleander bushes, olive groves, fruit trees, and grapevines. 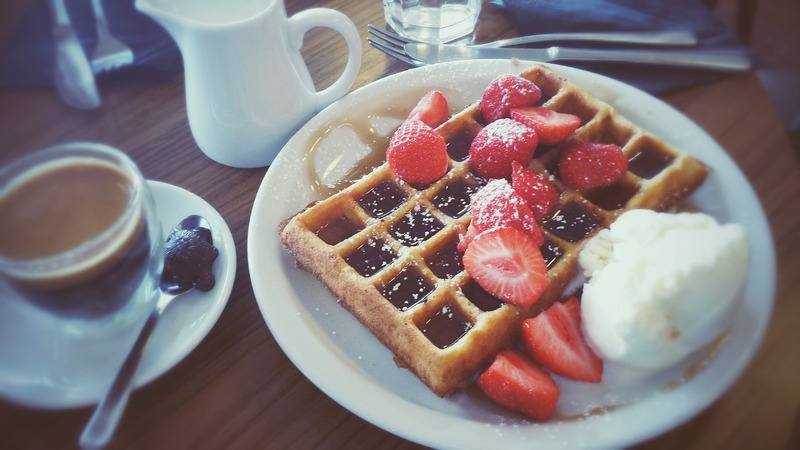 Stroll along the lakefront, visit the shops, and grab a snack at a cafe. Gelato (Italian ice cream) is a wonderful way to cool off on a warm summer’s day. Italy’s city on the water has so much more to offer than just gondola rides—but you should definitely take one anyway. Then stroll around St. Mark’s Square, marvel at St. Mark’s Basilica and the Clock Tower, and take plenty of pictures of the amazing Venetian architecture. For a special treat, let us arrange a private dinner with wine and dessert to end your adventure in the City of Love. While today is primarily a “travel day,” no time is wasted as you wander through the hillside of Italy. Vineyards and olive groves sprawl across the tranquil landscape. Your journey takes you on the Autostrada del Sol (Highway of the Sun). You’re on your way to Rome. What foods do you want to try? What wine do you want to sample? What historical landmark are you just dying to see? Ah, Roma. This is where it all began—a city full of the history of Western world. Visit the Colosseum, the Pantheon, and a few of the major temples. Conjure your inner Audrey Hepburn and Gregory Peck with a trip to the Trevi Fountain. Then take a tour of the Vatican and Sistine Chapel. You can’t miss the Michelangelo masterpiece, The Creation of Adam. It’s a free day in one of the most delicious cities in the world. Visit the markets, sip espresso at a cafe, grab a slice of pizza from a street vendor, and try the gelato. Do a little shopping, walk the Spanish Steps, make the most of your day. True story: The Leaning Tower of Pisa started to shift when the builders hit the third story—they built on soil too soft to support it! Be sure to grab a picture to show your friends back home. Then it’s on to Florence in the heart of Tuscany. Enjoy a guided walking tour of the various piazzas (town squares) complete with countless sculptures and architectural masterpieces. Shopping is fantastic in Florence—markets full of leather goods and jewelry at Ponte Vecchio Bridge never disappoint. Can you believe there are palm trees just across the Swiss border? At Lake Lugano, you can take a picture with leafy palm trees and snow-capped mountains in the background. The town of Lugano is known for its international banking and tourist industry. The affluent vacation here during their summer holiday. Architecturally, the town is Italian but within Swiss borders. You’ll enjoy walking through the “Rio de Janeiro of the Old Continent” on your first day in Switzerland. Surrounding Lucerne and its lake of the same name are many mountains, including the mighty Rigi, Stanserhorn, and Pilatus. 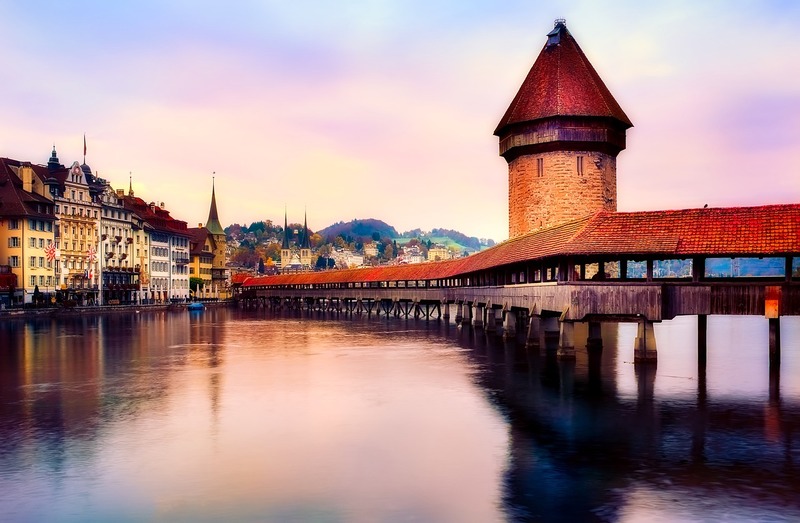 But if the breathtaking views aren’t enough to make Lucerne a must on your European “bucket list,” perhaps the shopping and Swiss chocolates will. Swiss lace, watches, and wood-carved music boxes are all superb souvenirs to take home to loved ones (or keep for yourself!). Don’t forget to enjoy a cup of hot chocolate and admire the gorgeous mountains one last time. For your first day in France, spend some time in Beaune, a well-preserved medieval town in the French countryside. Burgundy is famous for its wines, which you can sample during an independent dinner. Visit the Hospices Museum. Once a hospital during the 15th Century, these buildings now house items used in the hospital during the Middle Ages as well as a collection of furniture, paintings, pottery, and tapestries. 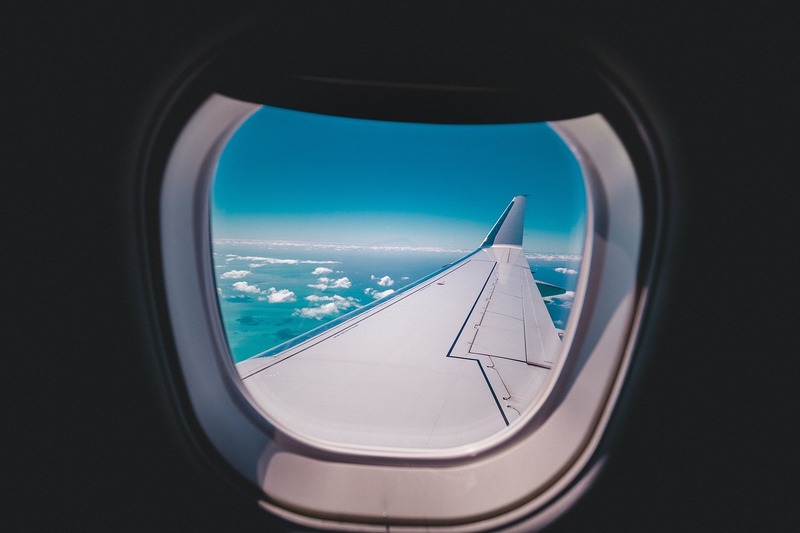 You’ll never forget your first look at Paris — the Eiffel Tower, L’Arc de Triomphe, the wide, tree-lined Champs Elysees, and the incredible masterpieces at the Louvre. It’s the ultimate destination for history buffs, art aficionados, eager epicures, and incurable romantics. Dig in! One of the best ways to get up close and personal with Paris is a scenic Seine River Cruise. You’ll see a whole new side of the city as you glide along the water. The Cathedral of Notre Dame and the Eiffel Tower are especially impressive from your perch on the boat. The Channel Tunnel takes you from Paris to London, your last city on the tour — and what an incredible city it is! Hit all the famous London landmarks — Big Ben, Hyde Park, Buckingham Palace, and Trafalgar Square. London is the ultimate mix of old and new. Today is your day to explore London however you like. Maybe you’re into shopping—Harrods calling! Or perhaps the Crown Jewels at the Tower of London are at the top of your bucket list. Piccadilly Square has a “Times Square” feel to it if you’re ready for a little nightlife on your last evening in Europe. Day 22: Say farewell to Europe. After a roaring trip through Europe, it’s time to head home. But don’t be sad—it’s been an amazing three weeks and you have hundreds of pictures to prove it. Can you see yourself experiencing the excitement of Europe? Get in touch today to start planning the trip of a lifetime.